Are You Ready To Open Pandora’s Box? I’m up to my eyeballs working on the new book cover for “Toxic Ash.” As soon as I think I’ve gotten somewhere either the computer erases everything (shoot me, shoot me now) or I realize that I’ve done it all wrong and really need to do it this other way to get the look I want – that said, I’m pretty sure all the effort will eventually be worth it and I’m also pretty sure I’ve got nothing in my head right now except for photomanipulation techniques and that song that’s playing on the radio. So let’s go with internet radio! Woot! I’m still struggling to finish up “Toxic Ash” in the midst of many obstacles but I’ve got something sweet to tide you over in the mean time. 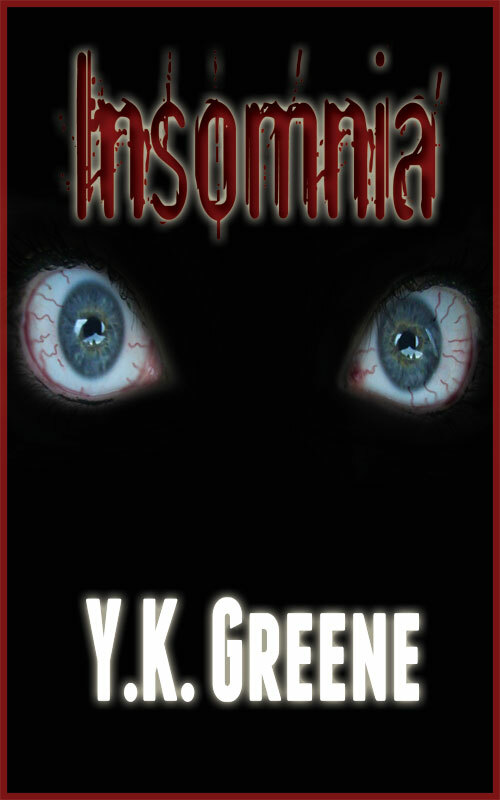 A little horror short, “Insomnia,” currently available (for the first time) absolutely everywhere – thanks to Draft2Digital. I tried to make it free everywhere – unfortunately, thanks to various agreements that are totally out of my hands, I was unable to do so on Amazon and Barnes&Noble where it’s .99 cents. Hopefully Clara’s horrible sleepless night will make up for the tinsy disappointment. Stay up to date with all my releases, sign up for email alerts today! If there’s one good thing to being sick so often is it gives me a chance to slow down and catch up on my reading. Which means, I’ve got a review for you! 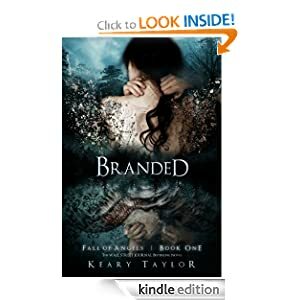 “Branded” is the tale of a young woman who has always been haunted by dreams of angels, of the less than angelic sort. The dreams are a reflection of reality, though she’s never had any success in getting anyone else to believe that, and she has the scars from the experience to prove it. I am sick and about to get so much sicker but before I do, I have a treat for you. Happy First Friday everyone! As promised today I’m giving away free copies of “Ash of Ambitions” on Amazon as part apology on the lateness of book 2 in the Eldritch Elysium series, “Toxic Ash.” Keep an eye out here for the release of another freebie sometime this month or sign up for an email alert below. In the beginning of the year I made some foolish promises about increasing my turn around time between books. Promises that I swore I would keep or give my readers something else for free. Well, I can’t keep those promises, “Toxic Ash” is coming along but it’s not ready for release yet and I haven’t even finished it’s cover yet – so it looks like I owe you guys something for free!